Celery Puree is an excellent flavouring which gives meals a unique flavour. It can be used as a final product or as an ingredient to include in vegetable juices, broths, carrot puree, mashed potatoes and celery puree amongst others. 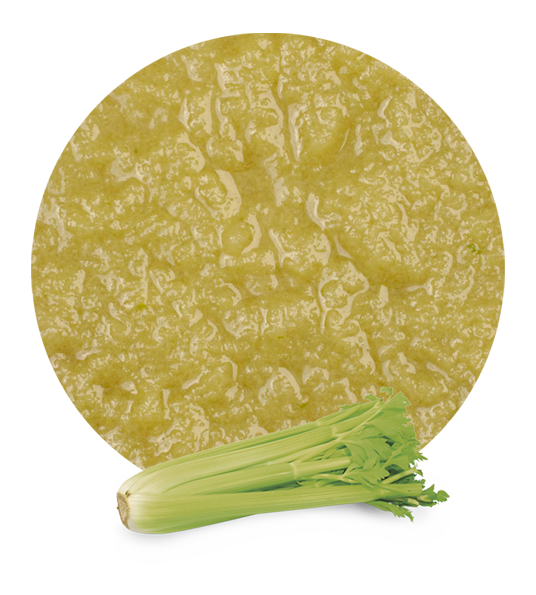 Thanks to our manufacturers you may acquire an excellent quality celery puree during the whole year. 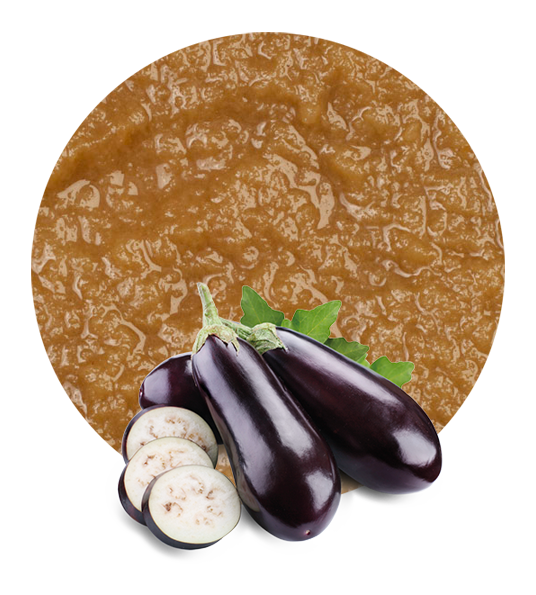 This puree is made with celery of the highest quality which has firm, crisp stalks, as well as their characteristic light green colour. Eating celery puree has numerous health benefits due to the fact that celery has a lot of medicinal properties; it decreases allergy symptoms and lowers blood pressure. In addition to these benefits, the consumption of celery stops the growth of tumour cells by compounds of phenolic and acetylenic acids. Celery is also highly recommended for diets because of its diabetic effects and its low calorie content. Our purees are easily soluble products with little thickness from which the clients may choose between two possibilities, frozen celery puree or aseptic celery puree. There are also different packaging formats available for our celery puree such as drums, “bag in box” or even tankers, depending on the needs of each client. 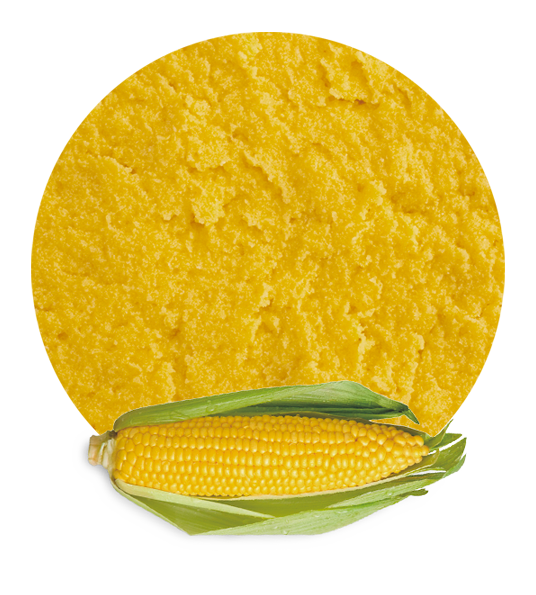 In Lemon Concentrate we have the best logistics and equipment in addition to fruits and vegetables of the highest quality in order to offer our clients what they deserve. That is the reason why our celery puree, as well as all our vegetable puree lines and products we have in our catalogue, are marked by a high quality from the beginning of their production and harvesting, till their delivery to their final destination. We have many years of experience as suppliers and distributors, which is what has given us a leading position in the sector allowing us to work with the best companies both nationally and internationally.